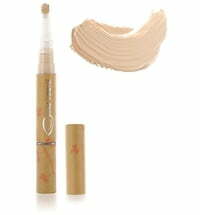 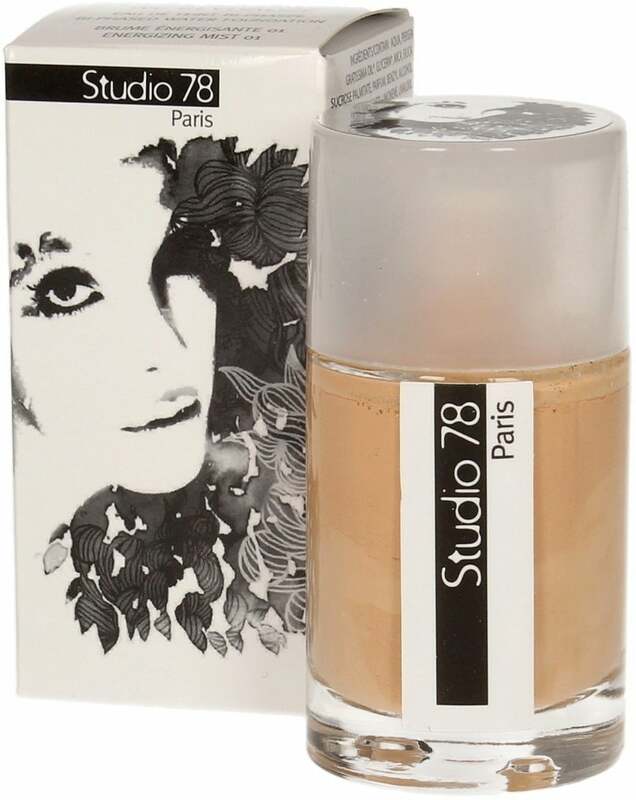 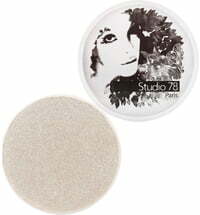 This enhancer sublimated and brings out the natural skin radiance with translucency, thanks to its innovative formula, easy to apply: a highly pigmented mineral powdery phase combined to a toning aqueous phase. 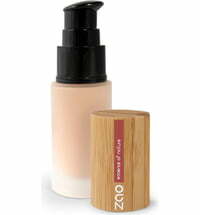 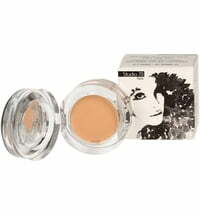 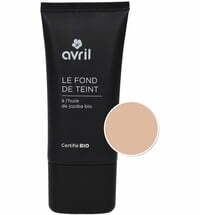 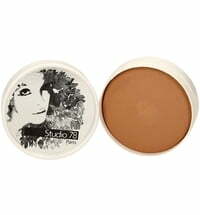 This matt finish texture leaves the complexion perfect, natural and luminous. 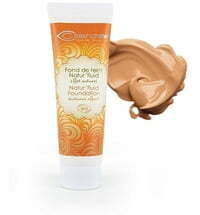 The formula is enriched with organic AVOCADO OIL and organic GLYCERIN, known for their moisturizing properties. 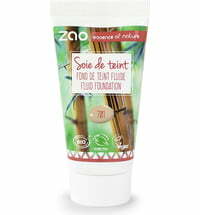 It also contains PALMITATE SUCROSE known for its softening and soothing qualities.